Don't Live In Pain, Let Us Help. Call Today! 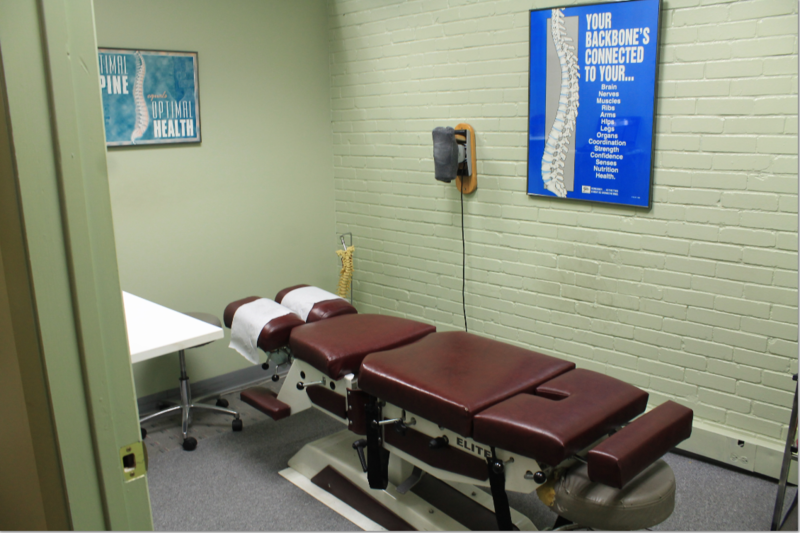 Our chiropractic center is committed to delivering you excellent care for all of your chiropractic needs to help you get back to your normal activities and living pain free. 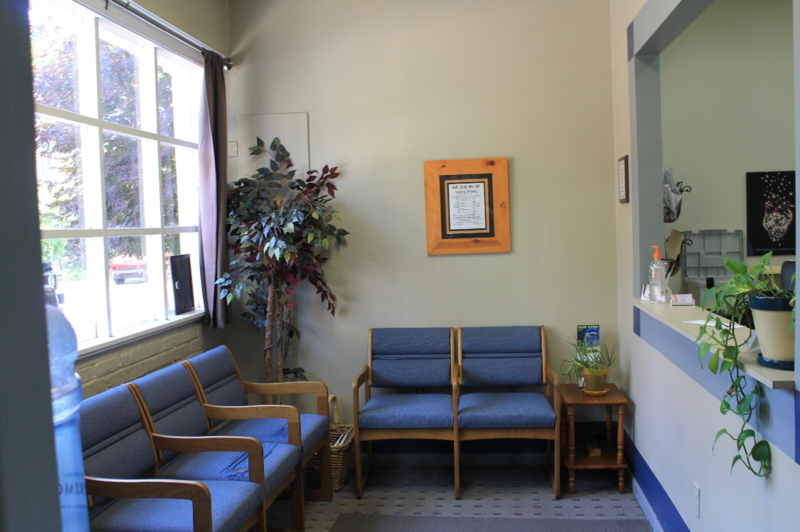 We listen to our patients and provide thorough examinations to make sure that all of our patients receive the best treatment for their individual conditions. 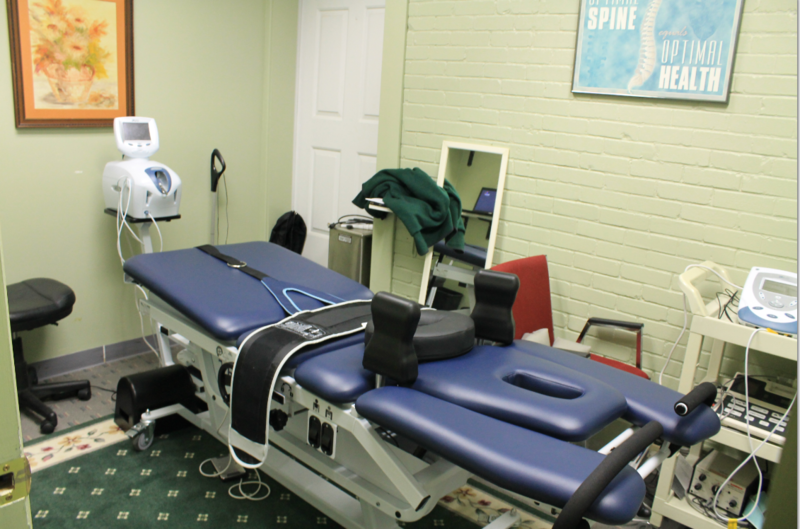 With over two decades of chiropractic experience, our chiropractor is experienced in treating back and neck pain through spinal decompression, massage therapy, cold laser therapy and electrotherapy. 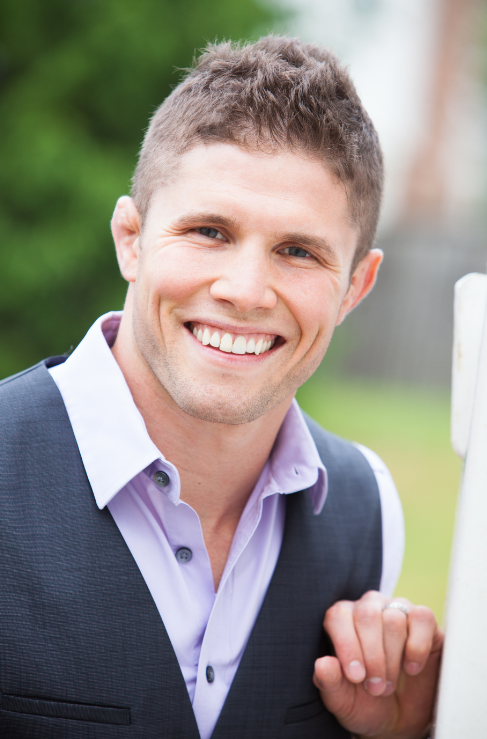 We also take pride in helping athletes of all levels recover from sports injuries and get back on the field. Whether you are dealing with chronic aches and pains your would like to get rid of or something more comprehensive that is preventing you from your normal activities, you are in great hands with us. Call today to schedule your appointment! 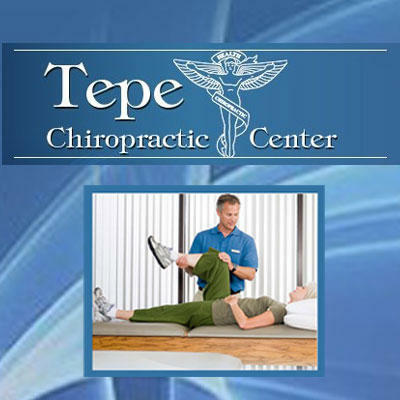 Currently there are no reviews for ' Tepe Chiropractic Center '.